You spend hundreds of dollars on collectibles and of course you love what you’re buying. Being able to look at what you have spent your time and money on is a wonderful thing. But one of the best parts about collecting is of course sharing your collection with others! Displaying your collection is great for you, as well for the people you share the hobby with. 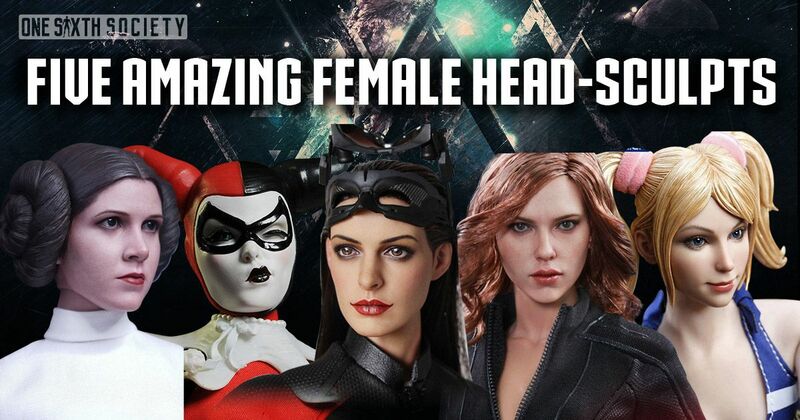 With that said, we are going to go over some the Best IKEA Display Cases For Action Figures! 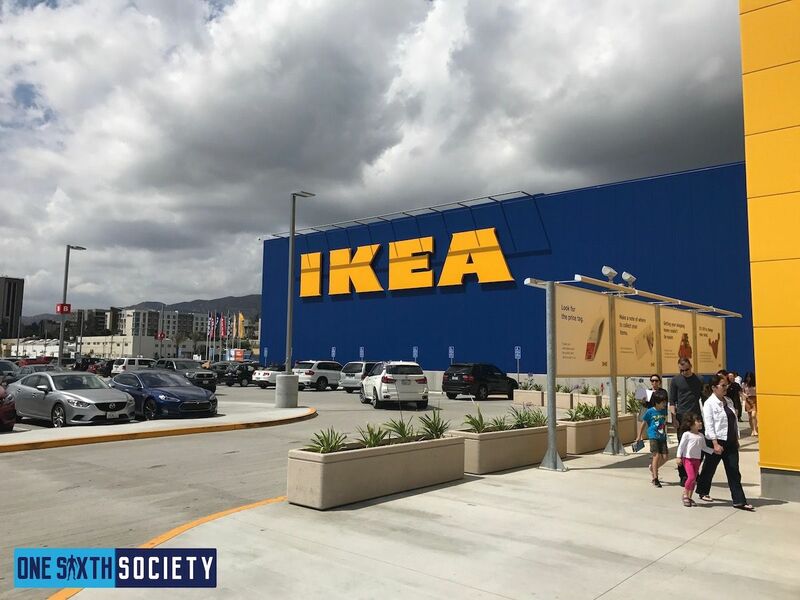 Now, IKEA is not as prevalent as other chains. However, if you have one relatively close to you, it is worth the trip. Their furniture is decently priced and is of high quality. It has to be assembled obviously, but other than that I have had no real issues with any of the pieces I have had. They are easy to assemble, but I do recommend having a partner to help you out! Let’s get to it! Probably the most well-known display cabinet available, you cannot go wrong with the Detolf. It is inexpensive coming in at 69.99 per case. With four glass shelves housed behind glass panes, it allows for superb views of your figures. I typically have about 3 figures per shelf, fitting 12 per case. Of course, it is not without its faults. Since it is all glass it does attract smudges, but if you are diligent that should not be a big issue. In my opinion, you cannot really beat the Detolf in terms of affordability and appearance. 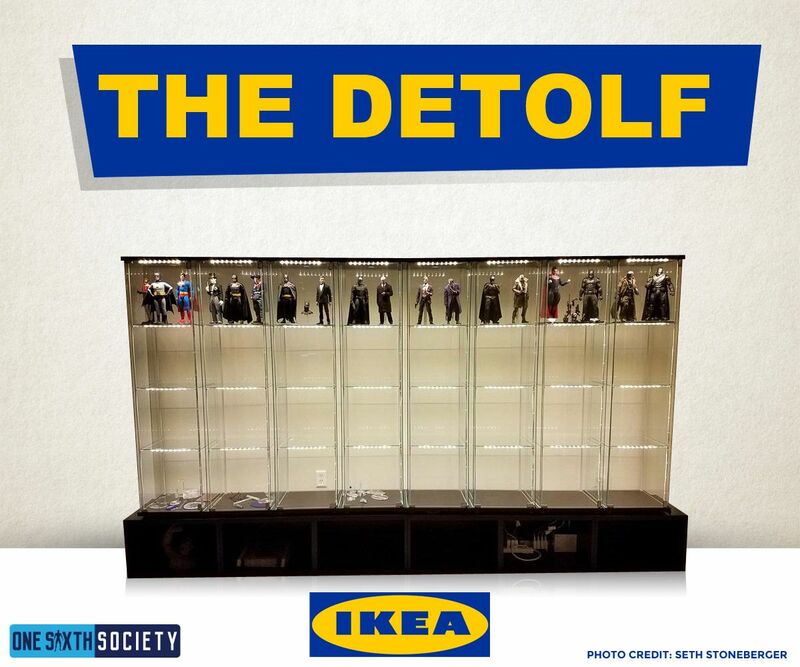 For most collectors the Detoff is one of the best IKEA Display Cases For Action Figures. While the Detolf is a single unit, IKEA also has families of products. One of these is The Billy, which is a series of bookcase shelving units in a variety of shapes and sizes. Of course, books and one sixth scale figures are roughly the same size so it works out! 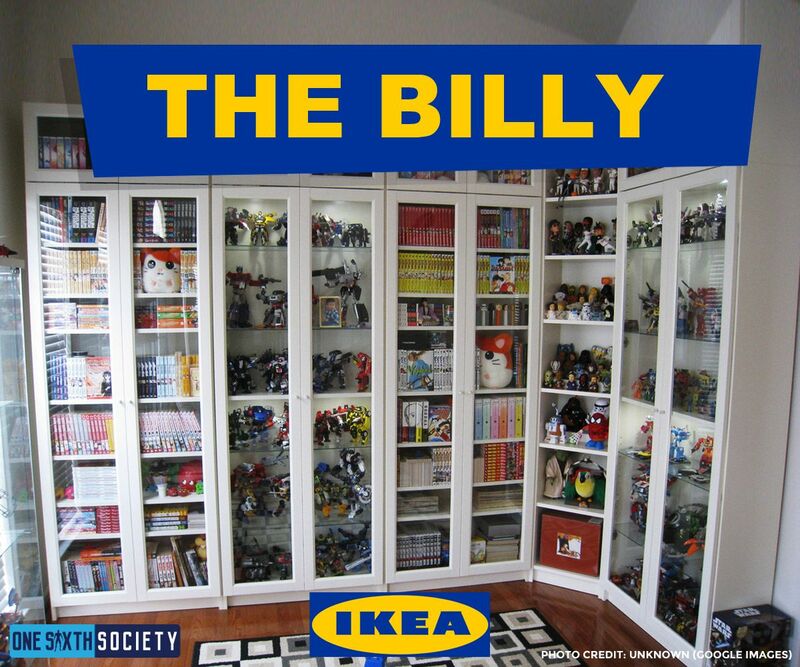 Now, not every Billy cabinet has doors, so you will have to keep that in mind when you are buying them. The price is also reasonable; the shelves can range from 40 dollars for a basic one to several hundred for the more intricate versions. Where the Detolf does not have many frills, The Billy allows for some customization. 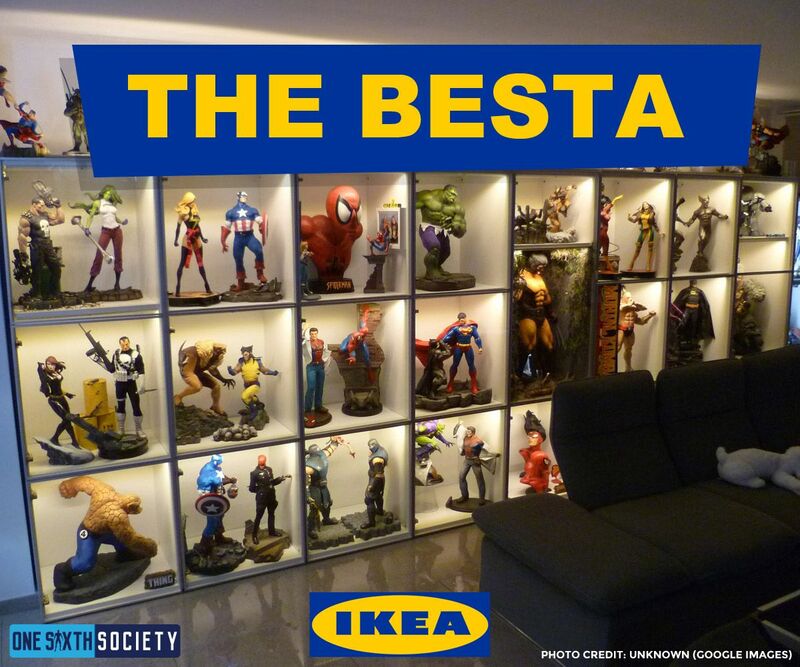 The Besta is a large TV storage cabinet, but many have been using it to store and display their collectibles! The larger space lends itself more to larger collectibles, like statues and props. 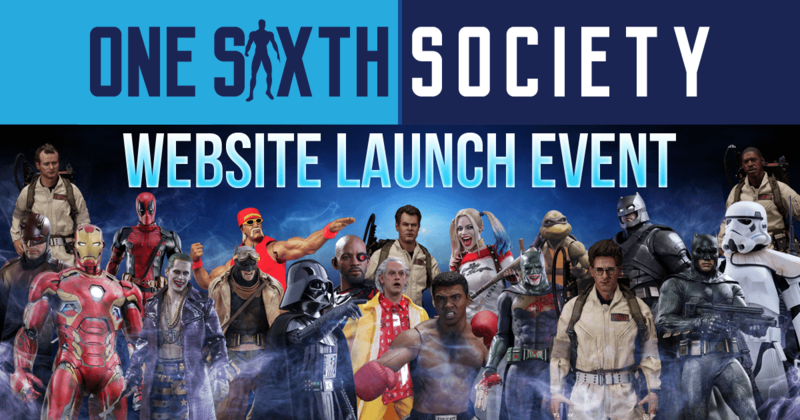 However, many have been crafty and used these larger spaces to display large amounts of one sixth scale figures. Utilizing raised platforms allows for a staggered display. Some creativity allows for a truly unique display with tons of options. 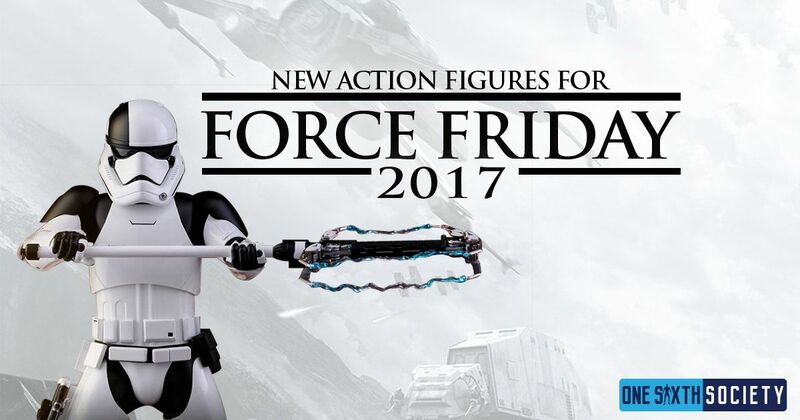 After seeing all the new figures on display at Comic-Con 2017, I’m sure collectors will be looking for new display cases. IKEA is the way to go in most cases. Down the road you may want to go the custom route, but be prepared to spend some money! IKEA provides affordable shelving for the average collector. In addition, they have tons of accessories for shelving units as well; additional shelves, lights, and more. Take a trip down to your local (or not so local) shop, and check out some IKEA Display Cases For Action Figures! 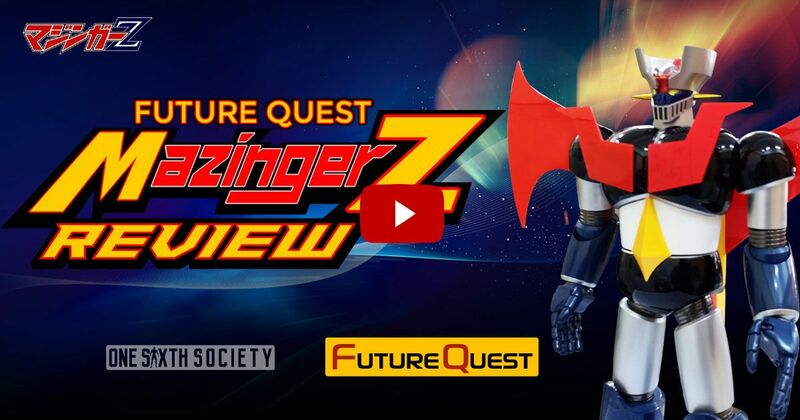 NextWill Disney Ever Buy Hot Toys? All I can say is you guys are lucky we do not even have IKEA stores in New Zealand and what you can get from other sellers is very expensive. What do you have your Detolf’s on top of?